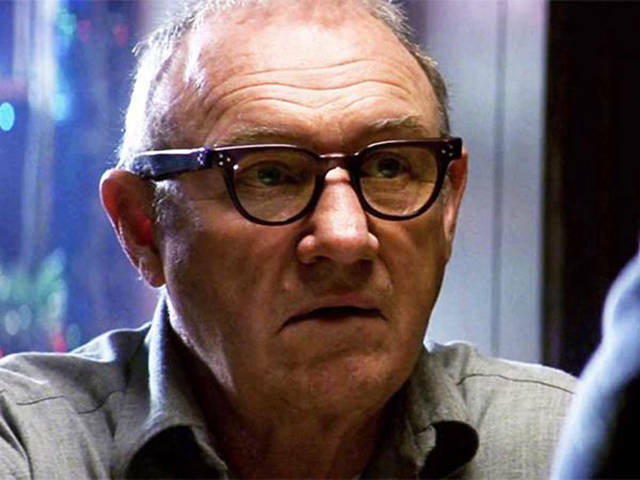 Gene Hackman retired from acting and has since written 4 historical fiction novels and a thriller. 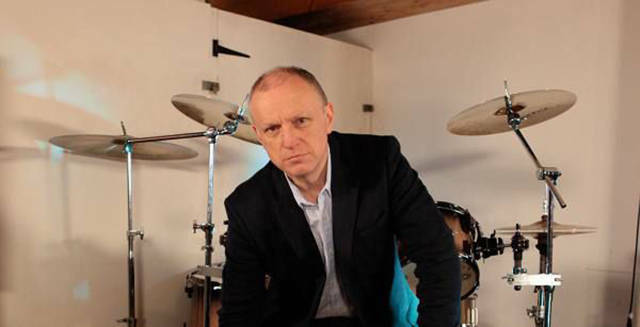 The original drummer of The Clash, Terry Chimes, has been a chiropractor for 20 years. 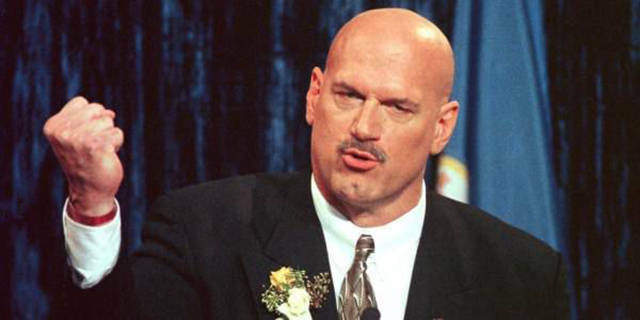 Former professional wrestler Jesse Ventura was the governor of Minnesota from 1999-2003. 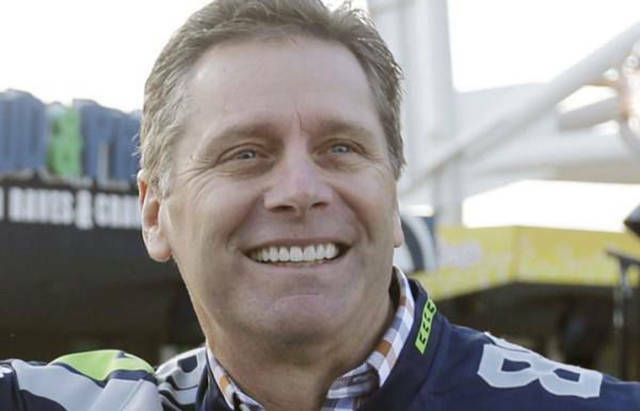 NFL Hall of Famer Steve Largent was a congressman for Oklahoma from 1994-2002. 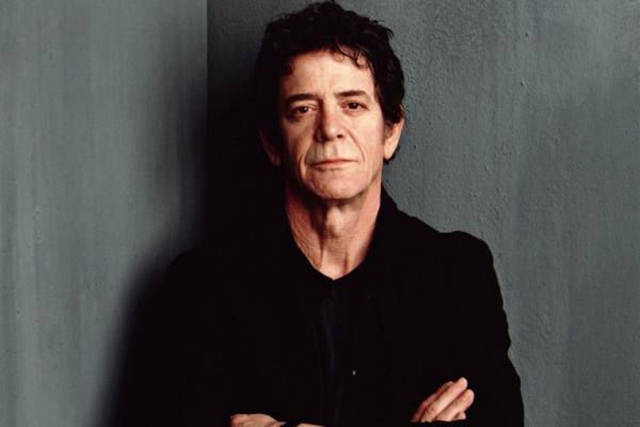 Lou Reed of the Velvelt Underground worked for his dad’s accounting firm for 2 years as a typist after he left the band. 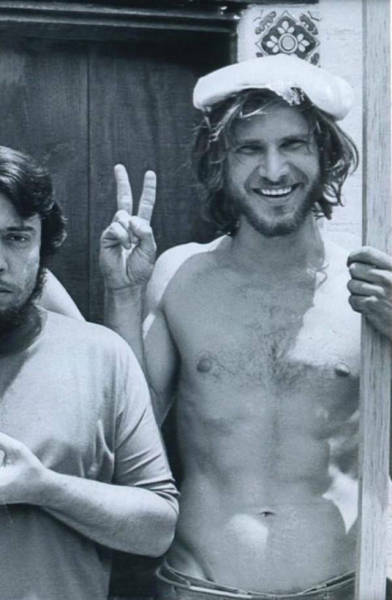 Chunk from ‘The Goonies’, AKA Jeff Cohen is now an attorney and the founder of Cohen Gardner, LLP. 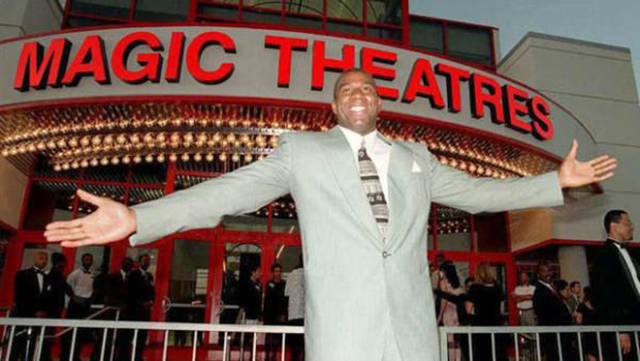 Magic Johnson has a movie theater chain, which he started in the mid-90s. 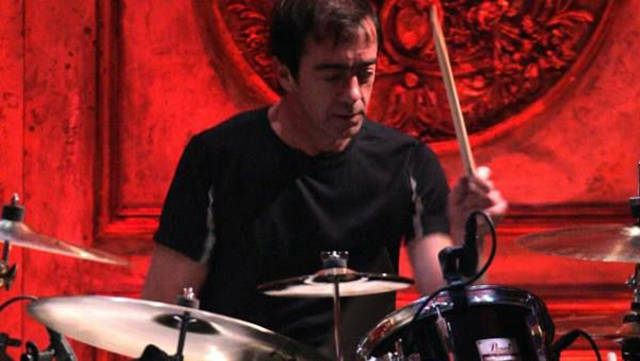 Billy Berry spent 17 years as the drummer for REM, but he left the band and became a hay farmer in Georgia. 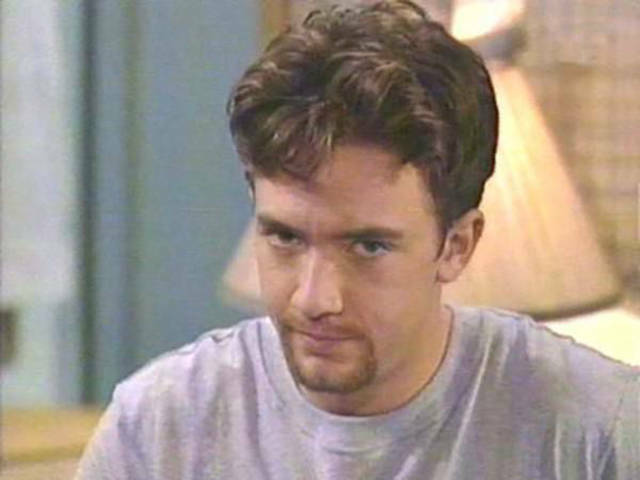 David Faustino, aka Bud Bundy from ‘Married with Children,’ owns a nightclub in LA called Balistyx… which was also the title of his 1992 rap album. 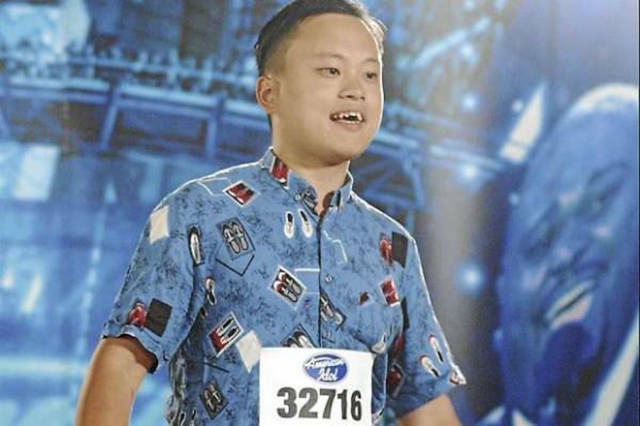 William Hung, the guy who got famous for being really, really bad on ‘American Idol,’ is now a technical crime analyst at the LA County Sheriff’s Dept. Former Olympic skating champ Michelle Kwan is a senior advisor in the US State Department Bureau of Educational and Cultural Affairs. Dan Lloyd, the little boy from ‘The Shining,’ worked at Walmart and then as a pig farmer before he settled into his job as a science teacher at a community college. 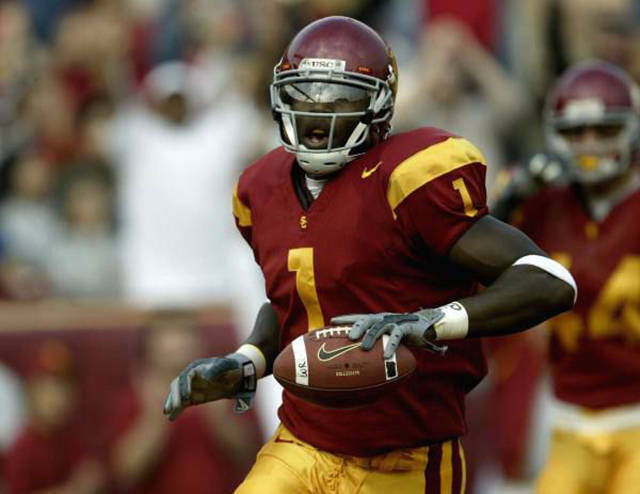 Former NFL player Mike Williams coaches the football team at Brentwood Middle School. 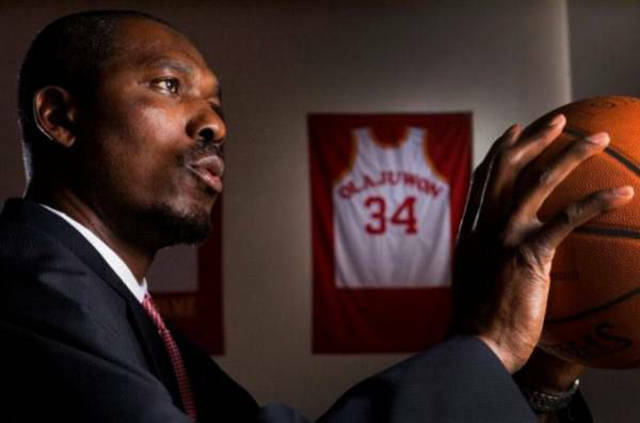 Hakeem Olajuwan is now a real estate tycoon in Houston, TX. 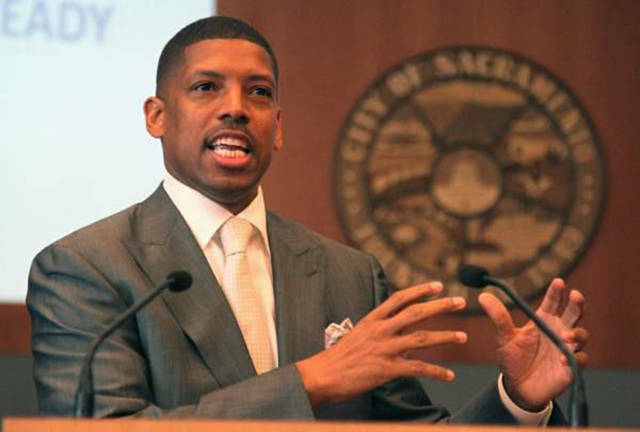 Former NBA player Kevin Johnson went on to be the mayor Sacramento, California. Peter Weller, the original RoboCop, now has a Ph.D. in Italian Renaissance art history. You know, because knowledge is more powerful than guns.